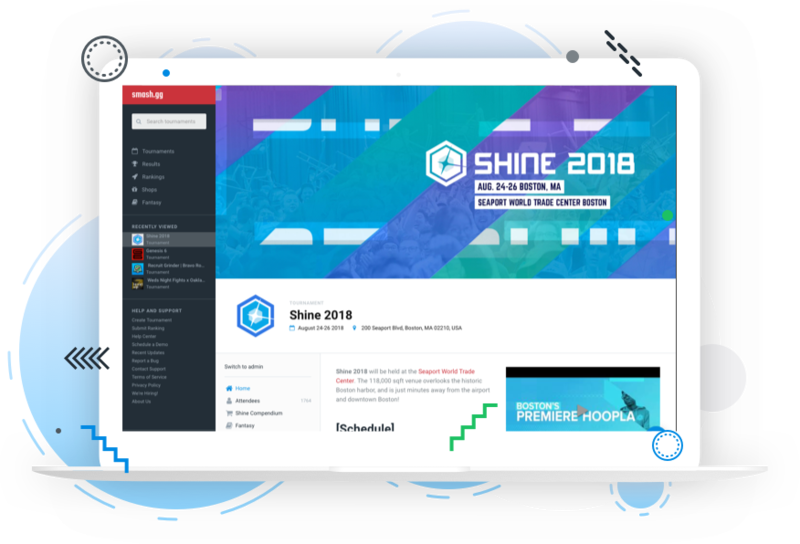 Smash.gg handles all the heavy lifting for your competitive community, whether you’re an individual running a tournament or league, or a developer or influencer building your competitive community from the bottom up. Champ and 2GG are known for their widely popular Super Smash Bros. tournaments. But what hurts grassroots communities are their loose structures and reduced incentives to play. To bring together new and old players alike in a large region, 2GG created what became the largest regional Smash league in the world.